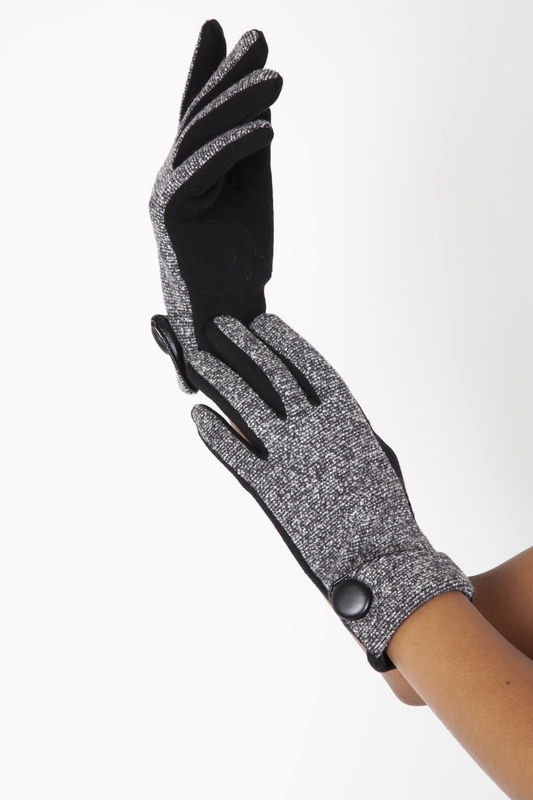 Take a leaf out of Evelyn’s book and do winter in style with our Evelyn Black 40s Speckled Gloves! Comfortable and classic, these sleek gloves are lined with a delicate layer of fleece and even touch-screen ready! Love the look? Check out the Clara Grey 40s Plaid Gloves!